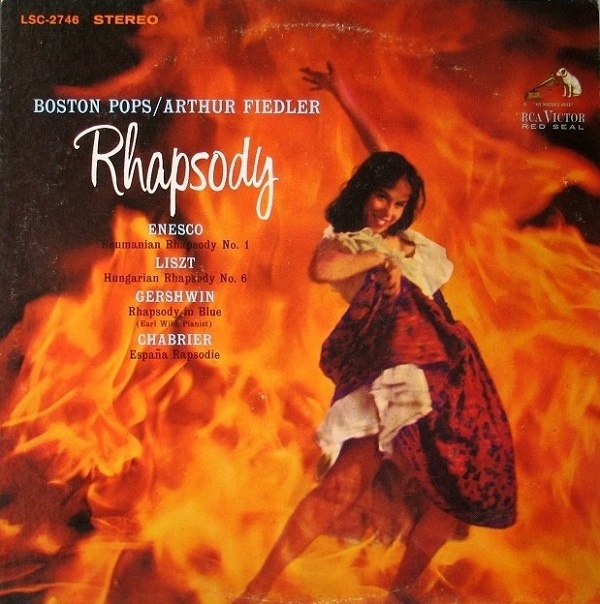 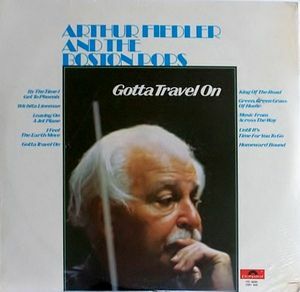 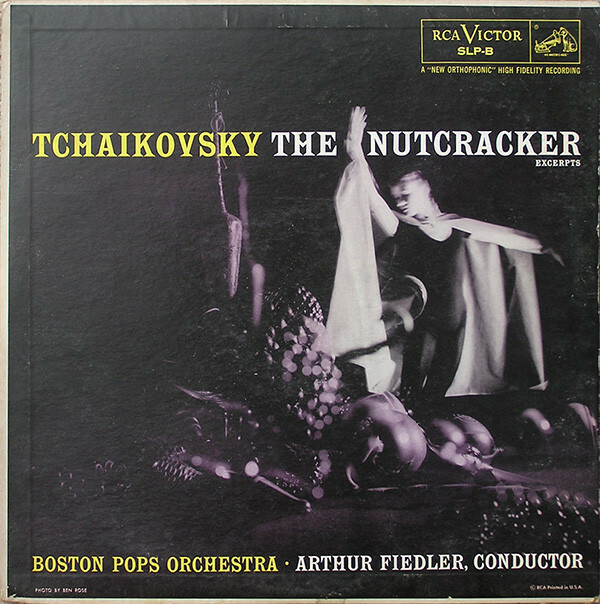 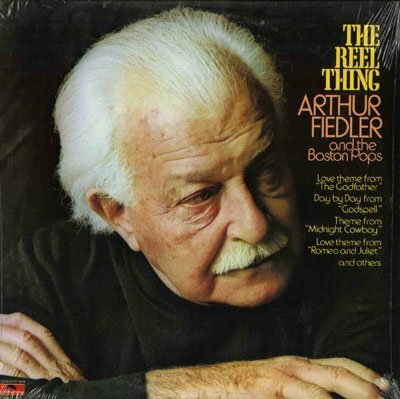 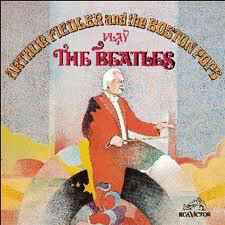 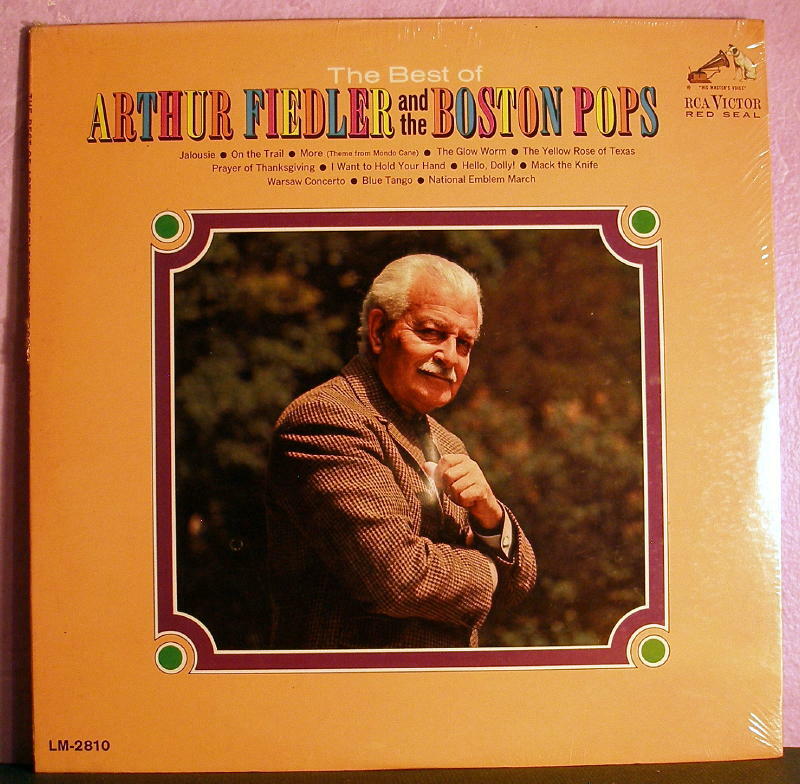 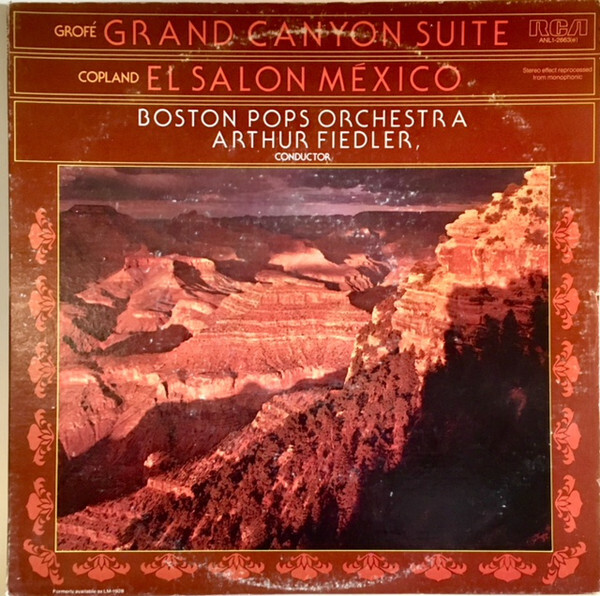 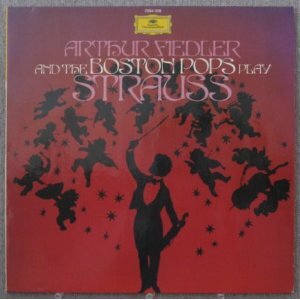 Arthur Fiedler (December 17, 1894 – July 10, 1979) was appointed the 18th conductor for The Boston Pops Orchestra in 1930. 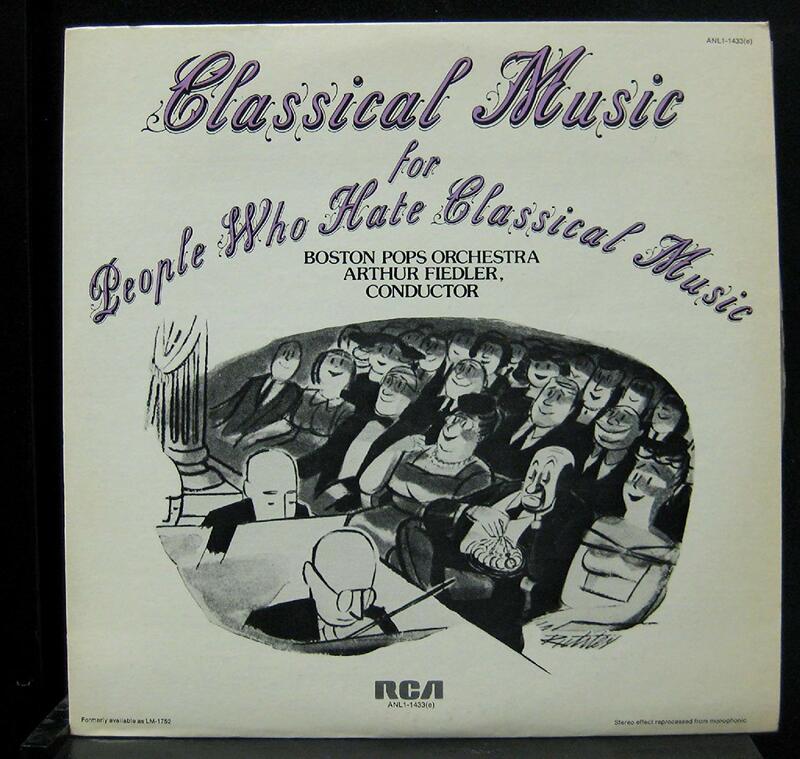 He conducted the Boston Pops for 50 years, until his death. 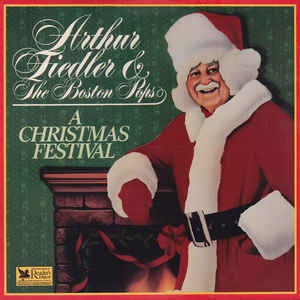 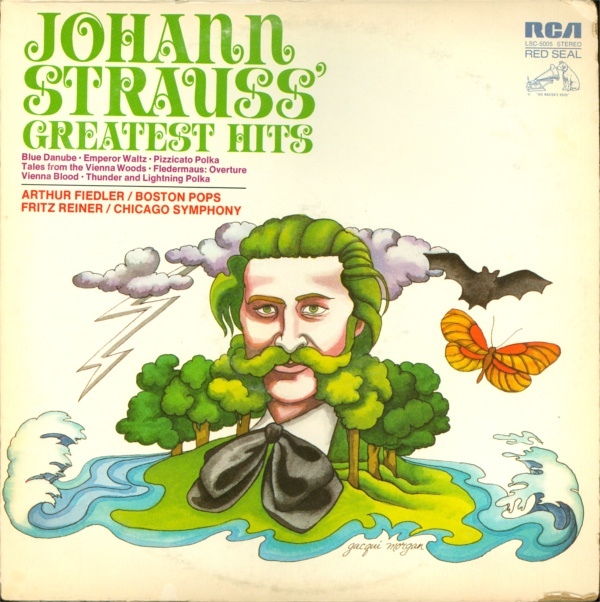 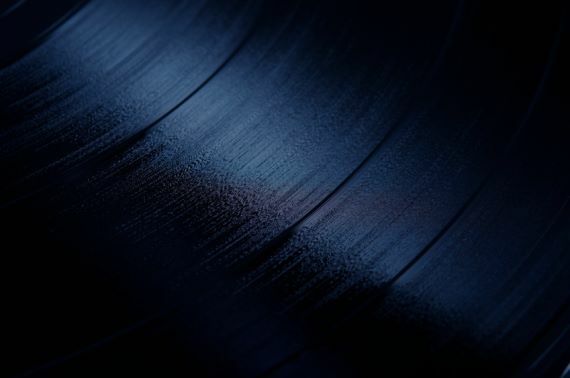 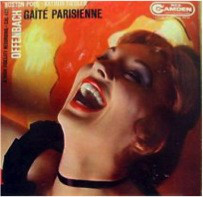 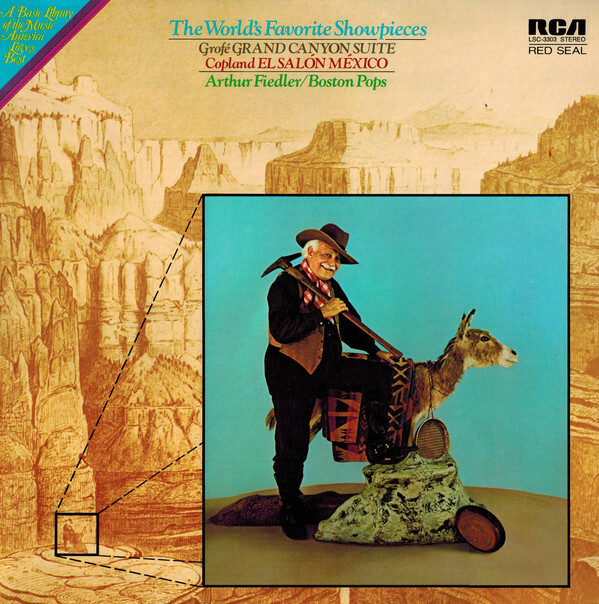 He also spent 26 summers with the San Francisco Pops Orchestra beginning in 1949.